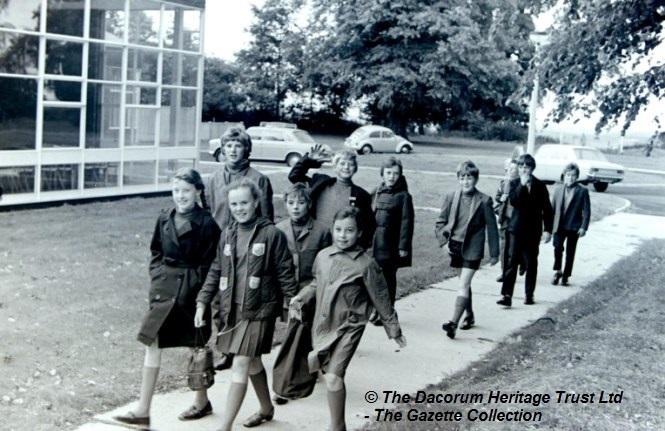 Saving the 70s- Education | The Dacorum Heritage Trust Ltd.
We learned to cross the road using the Green Cross Code and we joined the Tufty Club – who could forget Tufty Fluffytail. Many of us still took the 11 Plus exam, and later O Levels or CSE’s. We attended either the local Grammar or the Secondary Modern School. Comprehensives gradually become the norm. The school leaving age was raised from 15 to 16. Far fewer of us went to University. Further Education/Technical Colleges were set up to provide a skilled workforce. 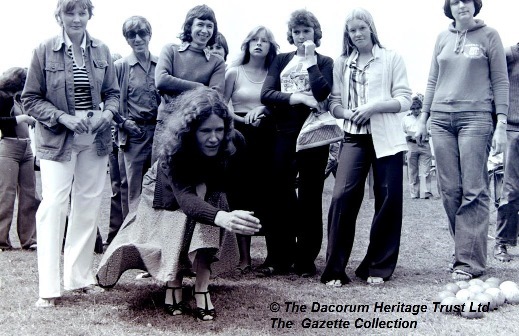 Visitors enjoyed the skittles and other games on offer at the Hemel Hempstead School fete which took place on the 9th July 1977.
were also being held to enable teachers to become conversant with decimal and metric. Cardinal John Carmel Heenan, Roman Catholic Archbishop of Westminster, visited the staff and pupils of John F Kennedy School in Hemel Hempstead. 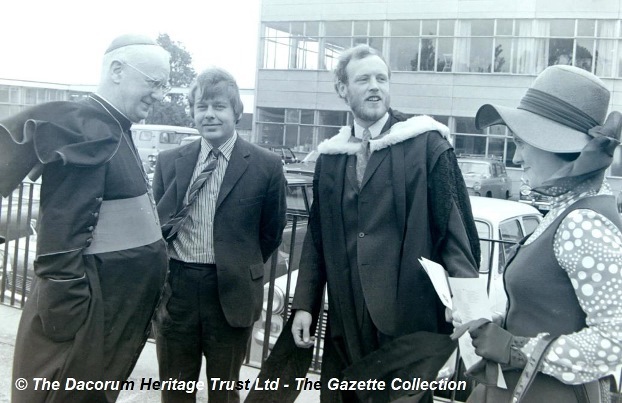 In 1973 the school saw the development of the Upper Sixth Form and the Cardinal had been asked to bless the school. mount on a wooden block. Where is the trophy now, we wonder? 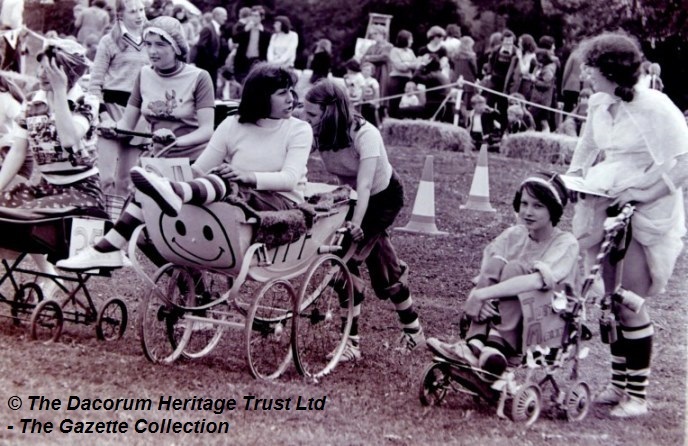 Did you compete in the Dundale pram race? Children arrive at the new Augustus Smith Middle School in Berkhamsted. Officially opened in 1971 by Margaret Thatcher, then the Secretary of State for Education and Science. It amalgamated with Thomas Bourne Middle School in 1988. The name was then changed to the Thomas Coram Middle School.